The former Azzurri striker Filippo Inzaghi, who was a member of Italy’s 2006 World Cup-winning squad, was born on this day in 1973 in Piacenza. 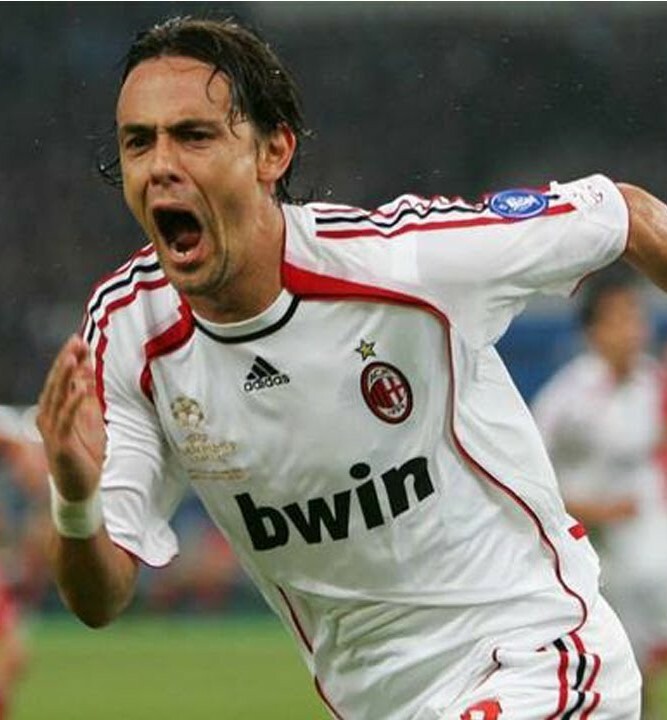 A traditional goal poacher, known more for his knack of being in the right place at the right moment than for a high level of technical skill, Inzaghi scored 313 goals in his senior career before retiring as a player in 2012 and turning to coaching. He has recently been appointed manager of the Serie A team Bologna. Inzaghi came off the substitutes’ bench to score the second goal as Italy beat the Czech Republic 2-0 to clinch their qualification for the knock-out stage of the 2006 World Cup in Germany but found it impossible to win a starting place in competition with Luca Toni, Alberto Gilardino, Francesco Totti and Alessandro Del Piero in Marcello Lippi’s squad. He also picked up a runners-up medal in Euro 2000, hosted jointly by Belgium and the Netherlands, where he scored against Turkey in the opening group game and against Romania in the quarter-final but was overlooked by coach Dino Zoff in his team for the final. His club career was one of success after success, principally during his time at Juventus and AC Milan. A Serie A winner with the Turin club in 1998, he was twice a Scudetto winner with Milan, with whom he twice won the Champions League, beating his old club Juventus in the 2003 Final at Old Trafford, and overcoming Liverpool in the 2007 Final in Athens, when Inzaghi scored both Milan’s goals and was named Man of the Match. Inzaghi’s goals tally, which includes 10 Serie A hat-tricks, is the seventh highest in Italian football history and he is the fourth highest goalscorer in European club competitions with 70 goals, behind only Raúl, Lionel Messi and Cristiano Ronaldo. His 43 goals in international fixtures for Milan, for whom he scored twice against Boca Juniors of Argentina in the 2007 Club World Cup final, is a club record. At international level, Inzaghi earned 57 caps for the Italy national team between 1997 and 2007, scoring 25 goals. 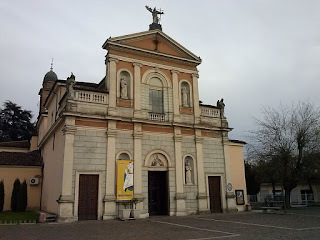 The sons of a textile salesman, Inzaghi and his younger brother Simone, who would also go on to be a striker in Serie A and the Italy national team, were brought up in the village of San Nicolò, just outside the city of Piacenza in Emilia-Romagna. Filippo - also known as ‘Pippo’ - grew up wanting to emulate Italy’s 1982 World Cup hero Paolo Rossi and later Milan’s great Dutch striker Marco van Basten. He began his career with his local club, Piacenza, where he became a first-team regular after a couple of spells on loan to lower division clubs. His 15 goals in 37 matches in the 1994-95 Serie B season earned his club promotion to Serie A. Despite their success, Piacenza accepted an offer from Parma for their star striker. 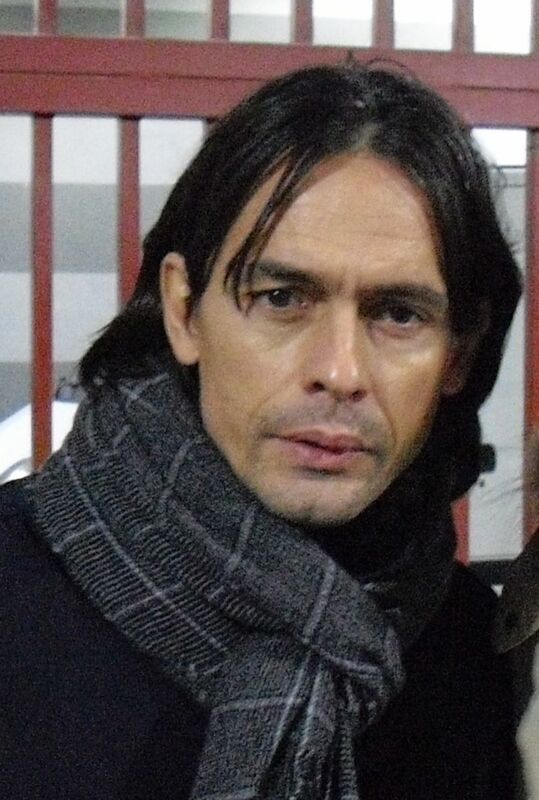 However, though he became a favourite with the fans, Inzaghi’s career under coach Nevio Scala stalled after an injury and he was sold on again after one season. The next move, to Atalanta of Bergamo, brought his big breakthrough. Even though Atalanta finished only 10th in Serie A, Inzaghi scored 24 goals, which made him the league’s Capocannoniere - top scorer. 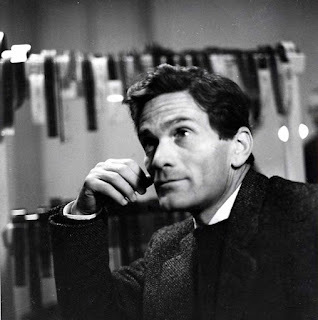 Incredibly, he scored either home or away against every other team and was named Serie A Young Footballer of the Year. The success earned him a 23 billion lire move to Juventus, where he would stay for four years, in which time he became the first player to score a hat-trick in the Champions League twice, helped the bianconeri win the Scudetto in 1997-98 with 18 goals and scored six times in helping the team reach the Champions League final, where they lost 1-0 to Real Madrid. Despite his 89 goals in 165 games for Juventus, he eventually fell out of favour and was sold again in 2001, this time for 70 billion lire to Milan, where he suffered a knee injury early in his first season but returned to form a potent partnership with Andriy Shevchenko and later Kaká in the 11 years that would be the most successful of his career, ultimately overtaking his hero Van Basten on the list of the club’s all-time top goalscorers. A serious knee injury meant his involvement in the 2010-11 title-winning season was limited. Less frequently used as a first-choice striker, he was told he would not be retained at the end of the following season, at which point he announced his retirement, a month short of his 39th birthday. He began his coaching career immediately as head coach of AC Milan’s Primavera (Under-19) team and took over as head coach of the first team in July 2014 after the dismissal of his former playing colleague, Clarence Seedorf, under whose stewardship the club had failed to qualify for either of the European club competitions for the first time in 15 years. 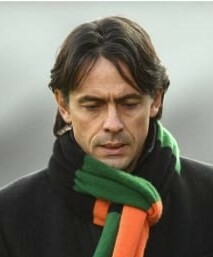 Inzaghi could not bring about an improvement, but his dismissal after one season enabled him to find his first success as a club manager with Venezia, in the third tier of the Italian league system, known as Lega Pro. 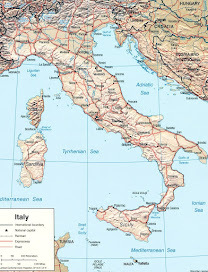 Venezia won Lega Pro in Inzaghi’s first season in charge and reached the Serie B play-offs in his second year, although they missed out on a return to Serie A. Nonetheless, with an impressive win ratio of more than 50 per cent from his 95 matches in charge, it was no surprise when Bologna, 15th in the 2017-18 Serie A season, offered him a return to the top flight. 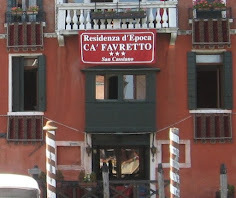 Inzaghi’s home village of San Nicolò is a parish in the municipality of Rottafreno, which literally translates as ‘broken brake’ and often provokes laughter. 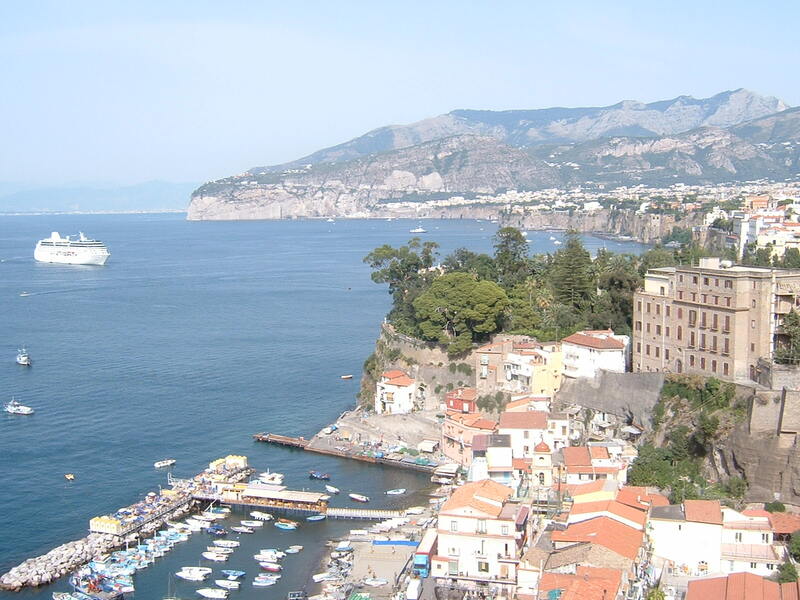 It is thought the name may go back to the time of Hannibal and the Second Punic War (218-202 BC), when Hannibal was said to have been forced to spend the night in the village after his horse’s bit, which serves as a brake for the rider. Local people embraced the story so enthusiastically that the town’s municipal emblem includes the head of a horse with a broken bit. 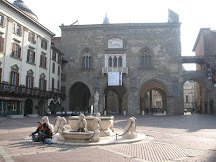 Piacenza is a city of 103,000 people in the Emilia-Romagna region of northern Italy. The main square in Piacenza is named Piazza Cavalli because of its two bronze equestrian monuments by Francesco Mochi featuring Alexander Farnese, Duke of Parma and his son Ranuccio I Farnese, Duke of Parma. 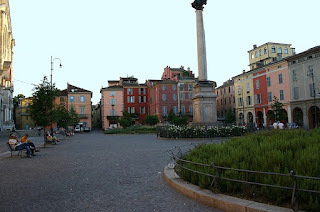 The city is situated between the River Po and the Apennines, between Bologna and Milan. It has many fine churches and old palaces. 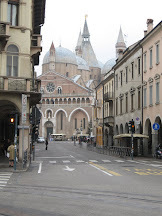 Piacenza Cathedral was built in 1122 and is a good example of northern Italian Romanesque architecture.